1. 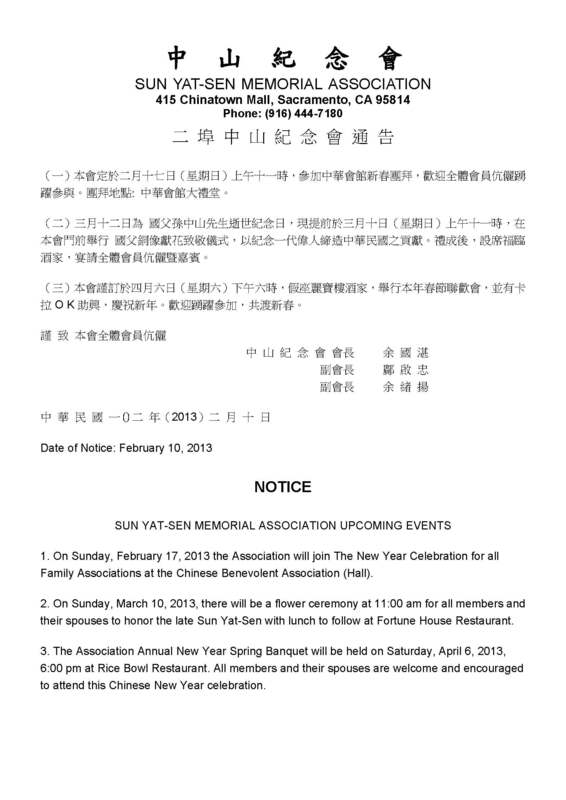 The Association Annual New Year Spring Banquet will be held on Saturday, February 19, 2011, 6:00 pm at Rice Bowl Restaurant. All members and their spouses are welcome to attend the Chinese New Year celebration. 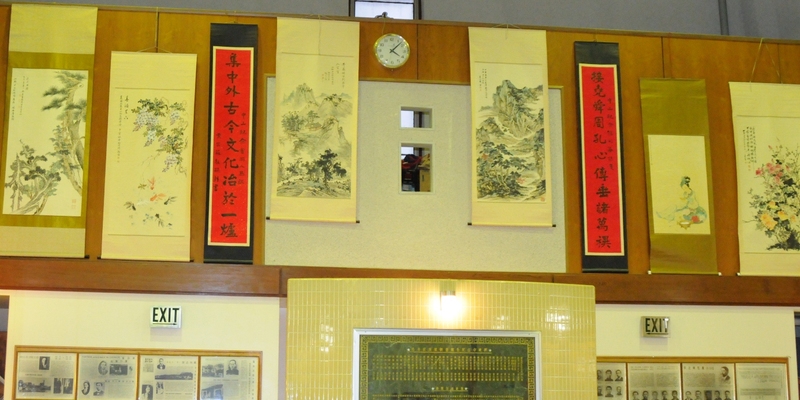 On the same day between 4:30 and 6:00 p.m., the Ngai Sing Music Club will perform wonderful musical and opera entertainment at Rice Bowl Restaurant. All members and their spouses are encouraged to attend. 2. 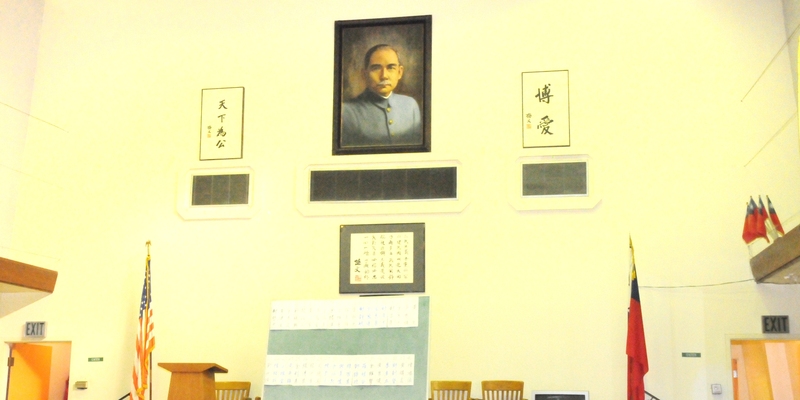 On Saturday, March 12, 2011, there will be a flower ceremony at 11:00 am for all members and their spouses to honor the late Sun Yat-Sen with lunch to follow at Rice Bowl Restaurant. 1. 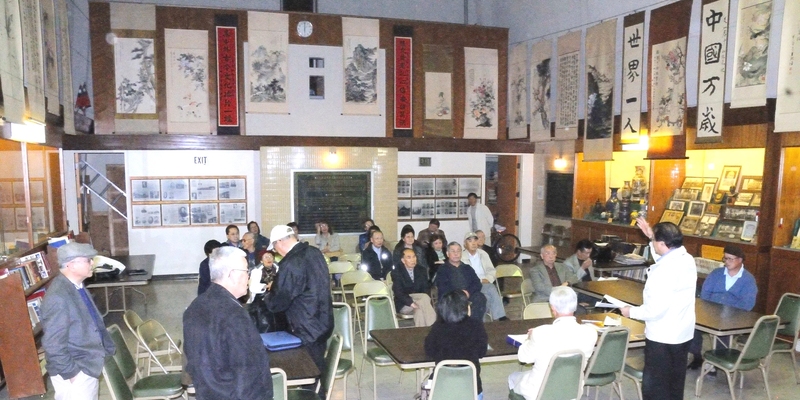 The inaugural ceremony of the 41st (Year 2011) board will be held during a general meeting on Sunday, December 12th at 5:00 p.m.
at the Sun Yat-Sen Memorial Hall with dinner to follow at the Rice Bowl restaurant for all members and their spouses. 2. On the same day between 1:00 and 4:00 p.m., the Ngai Sing Music Club will perform wonderful musical and opera entertainment at the Hall. All members and their spouses are encouraged to attend. 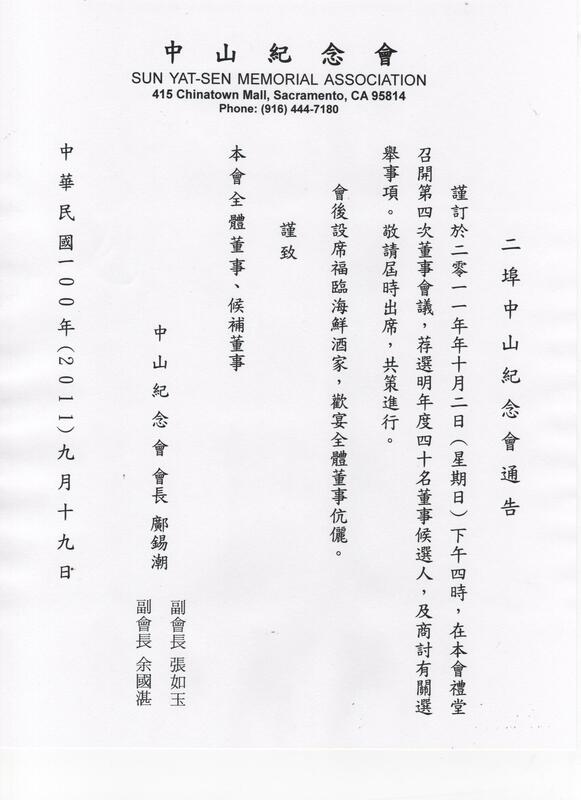 NOTICE IS HEREBY GIVEN that the Board of the Sun Yat-Sen Memorial Association will meet in Sacramento as set forth below. 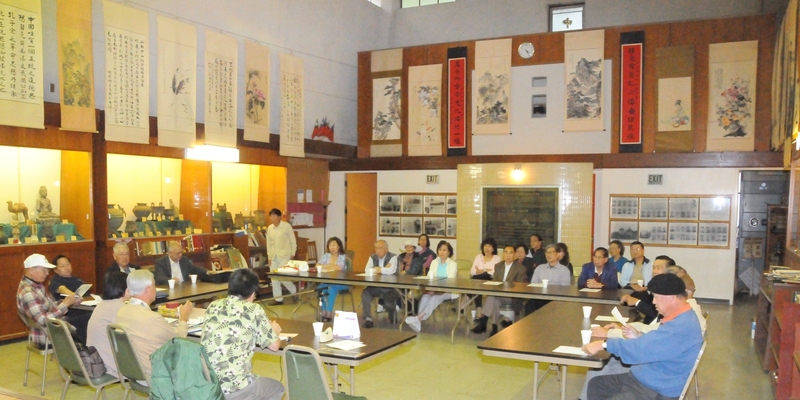 After the meeting, all board members and their spouses are invited to a dinner banquet at Macau Café, 4406 Del Rio Rd., Sacramento, CA 95822. 1. 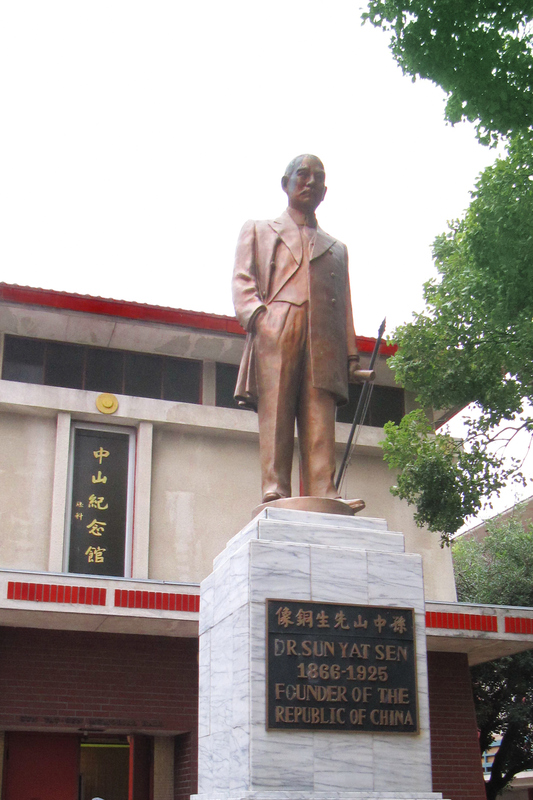 In honor of the Association’s founder, the late Yue Fong, a ceremonial meeting for all members and their spouses will be held at the Sun Yat-Sen Memorial Hall at 5:00 p.m. on Monday, September 6, 2010, with a dinner to follow at the Rice Bowl Restaurant. 2. 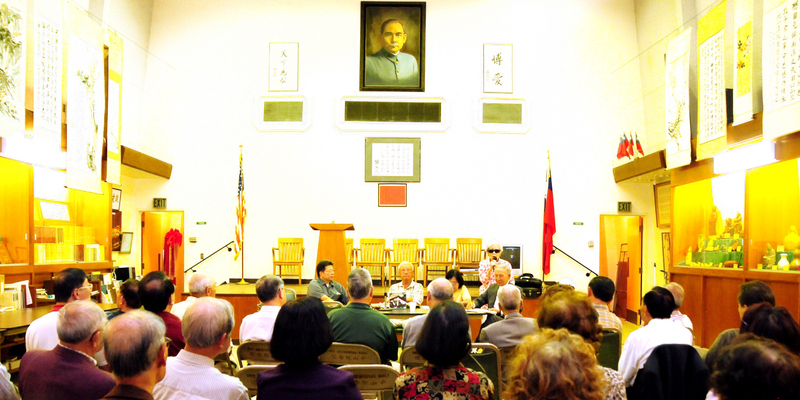 On the same day between 1:30 and 4:30 p.m., the Ngai Sing Music Club will perform wonderful musical and opera entertainment at the Hall for all members and spouses to enjoy.